Songhurst Guitars. All Rights Reserved. 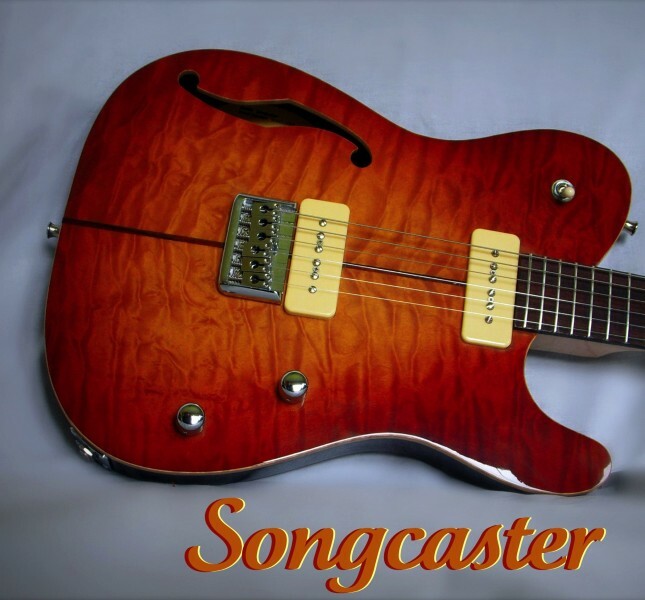 A Songcaster is the perfect choice for guitarists who want a classic style flat top. 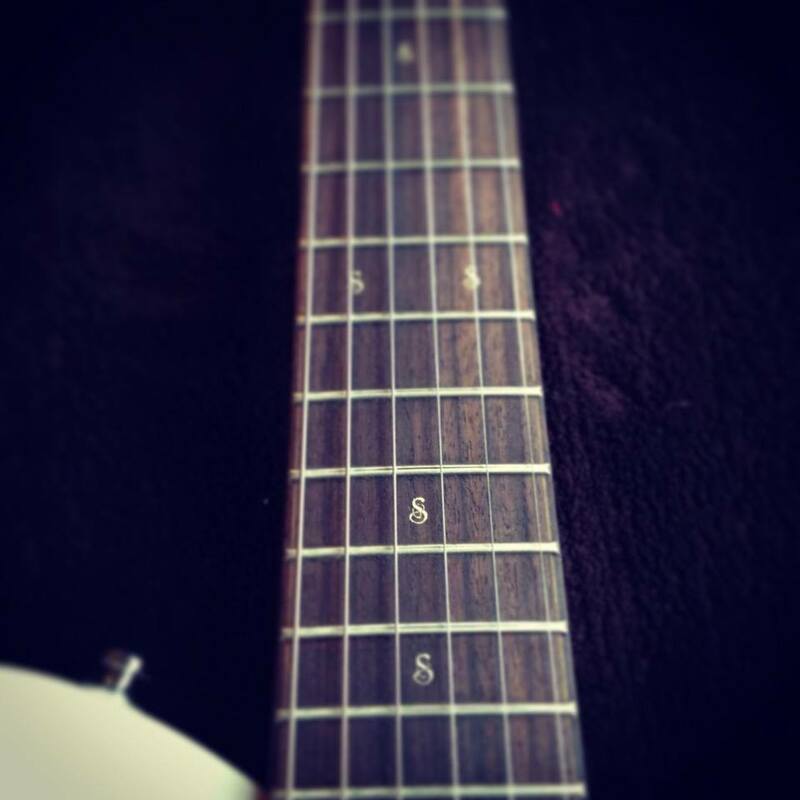 We offer this guitar several different ways. 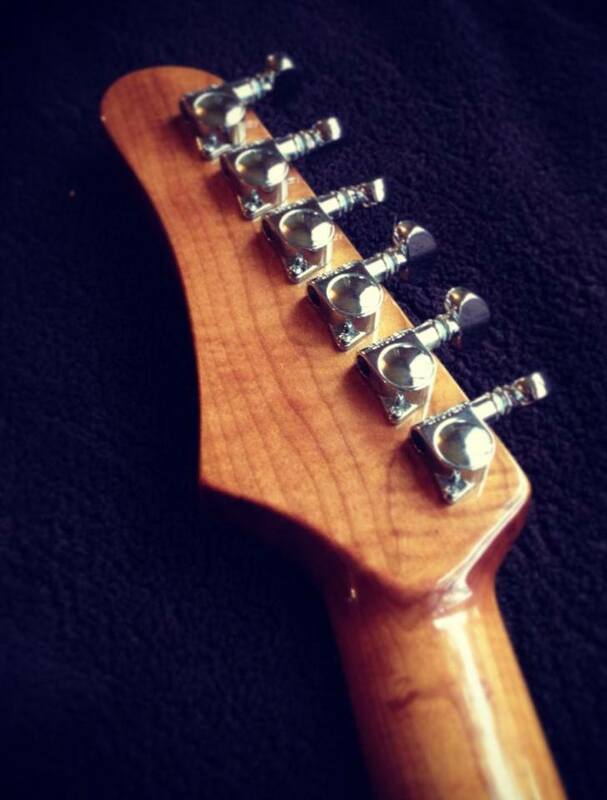 A slight neck angle and set neck give it maximum sustain and tone. 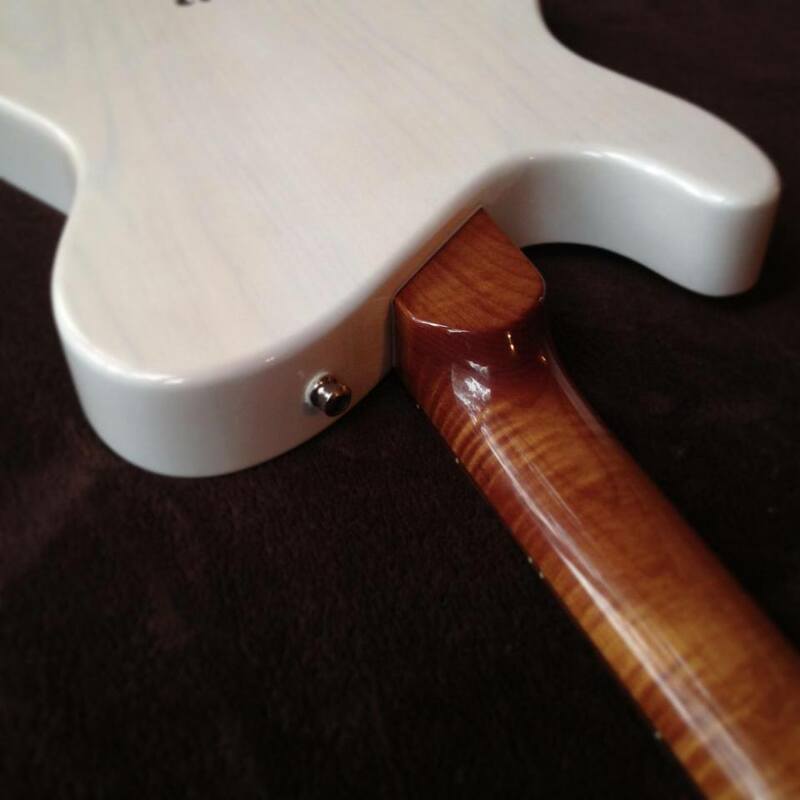 The set neck allows for easy access to the upper frets. 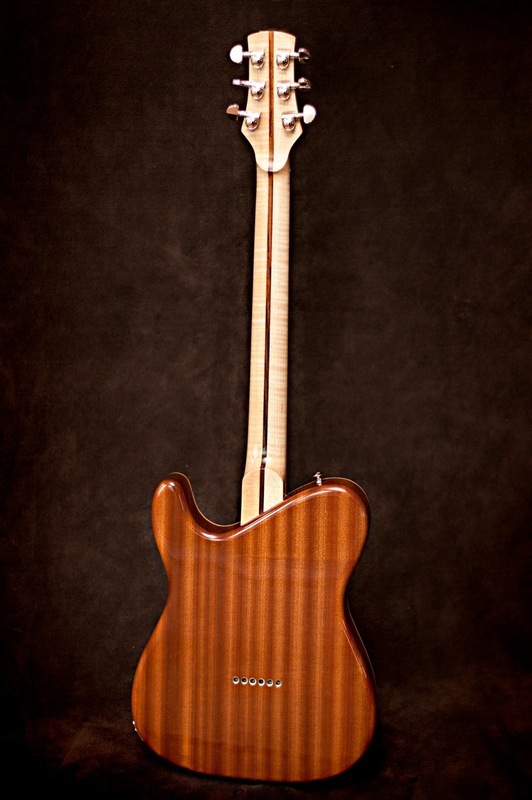 These are vintage-vibe guitars using an ash body combined with a maple neck for proven tonal perfection. A 25 1/2 inch scale is used for a tighter feel and brighter tone. 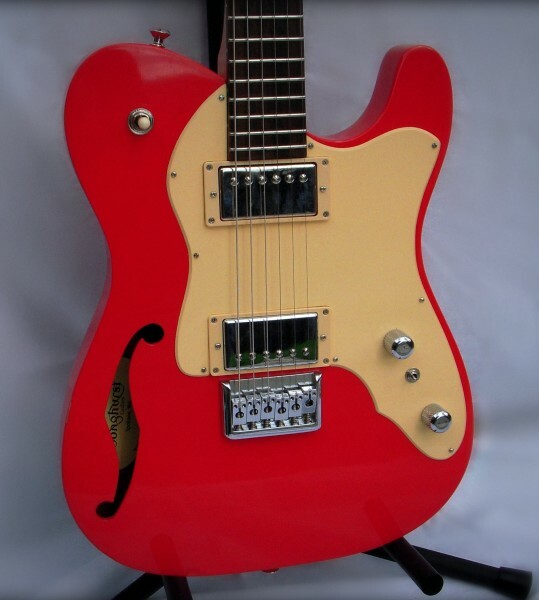 Every guitar is hand wired with Amalfitano pickups based on the original bad boys. Available in solid and opaque colors. 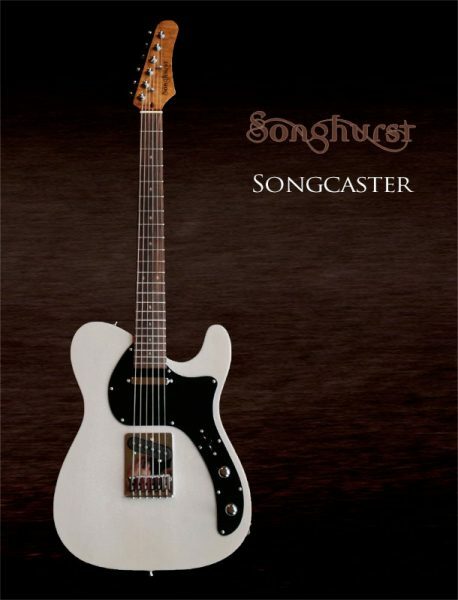 Based on the Songcaster Classic, the hollow-body version is lightweight but not neck heavy. It produces crisp tones with a spanky bottom end. 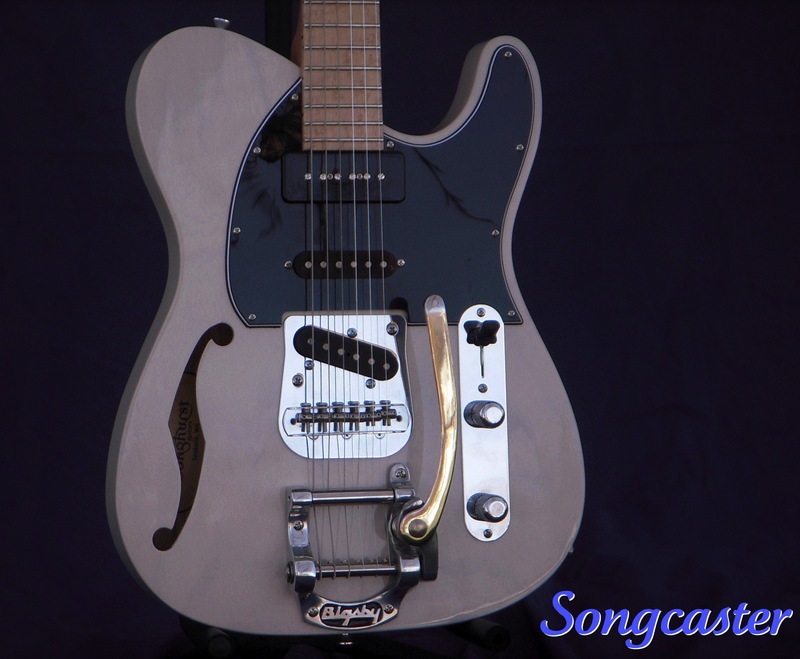 This is an ideal instrument for any guitarist’s collection. Available in solid and opaque colors. 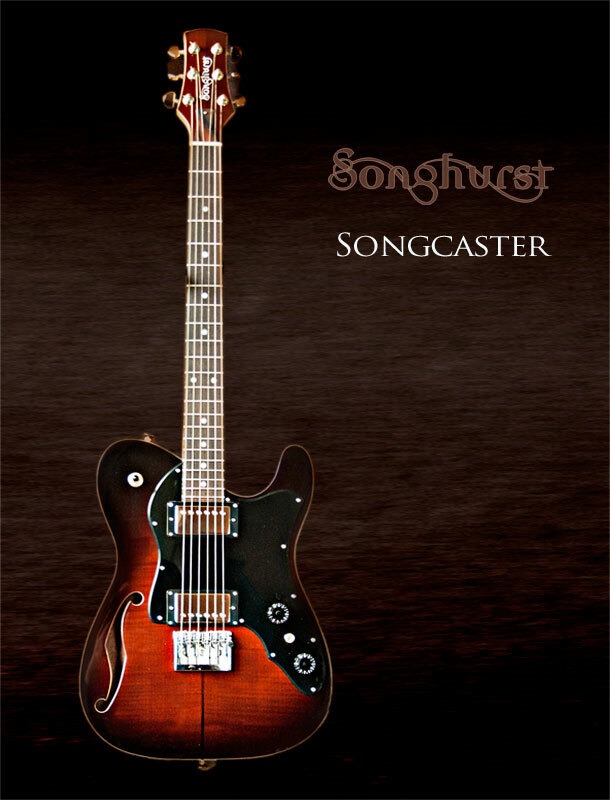 We started with the Songcaster shape but redesigned it to have a totally different sound, feel and look. 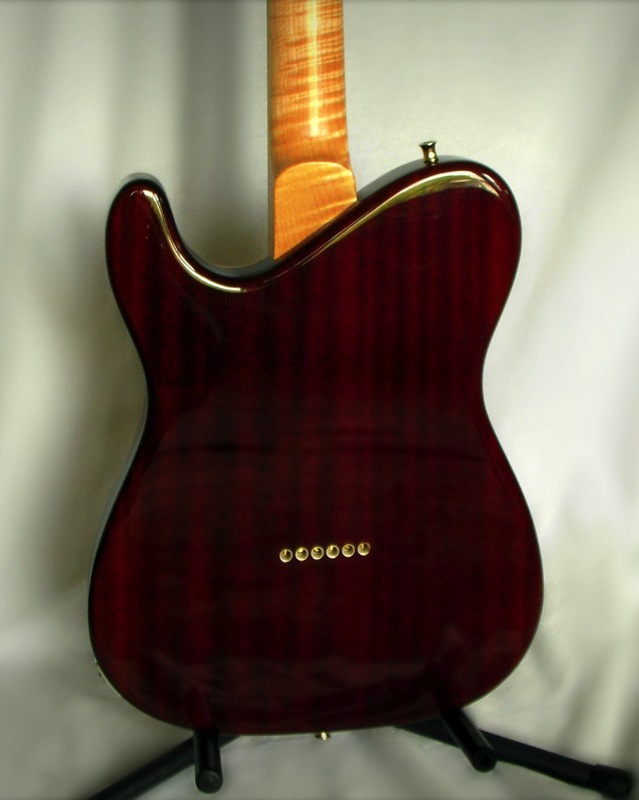 The body is made of mahogany with a maple top and has maple binding. The mahogany neck has a rosewood fingerboard with maple binding and a 24 3/4 – inch scale. Light up the venue with your choice of PAF style humbuckers, or P-90’s. It has 1 volume, 1 tone and a 3-way toggle. Pickguard available upon request. Available in various stains & Bursts. Based on the Songcaster Modern, this guitar is light weight but not neck heavy. 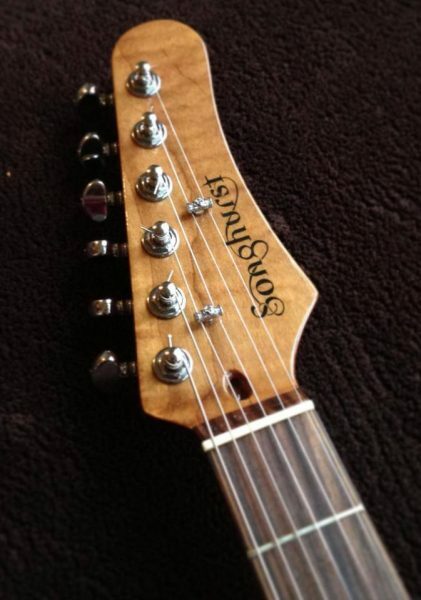 It produces sweet tone with a full bottom end. Its anti-feedback design was originally created for Mike Kopulos. Its popularity with him and others convinced us to make it a standard feature. Available in various stains and bursts.